I’m glad you found it helpful and best of luck on your first course. You’ll have fun doing it! Love what you said about Let Go Of Perfect here. 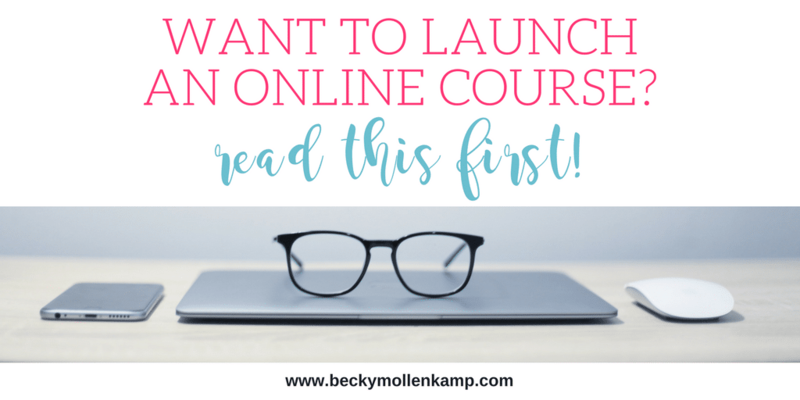 I held back my online course for the longest time because I didn’t realize there is no such thing as perfect. Great article! Thank you so much for reading and this sweet comment! I love this! 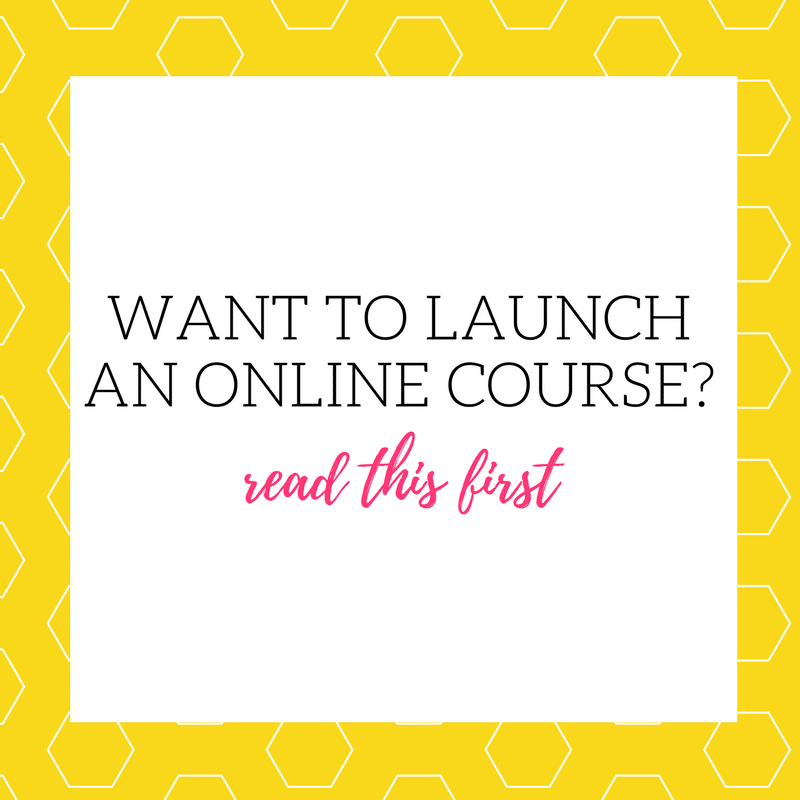 I’ve been planning and planning and planning an online course for months, but haven’t had the courage or motivation to make it a reality. Knowing that other people struggle with it too (and I should probably just shut up and get it done!) makes me feel a lot better. You can do it! The planning and worrying are far harder than the actual creation. Promise. Go create! This is good to know. I am working on my first online course. I am hoping to get it out March 1st. I am not looking for perfect. I just want to have enough content that will give those who sign up for the course something they can take away from it. Thank you for your valuable information! Congrats on your first course! You can do it! And thanks for reading and commenting.